A little love for Newark, New Jersey | ride. travel. live. Much-maligned Newark, New Jersey, generally gets a bad rap as a high crime, ugly city in the shadow of New York City. Yes, a lot of that is true, but it’s also a diverse city with many well-kept neighborhoods, a downtown that is full of grand historic structures and spacious squares, and an excellent city park. So here’s a quick tour of some of Newark’s highlights, from a couple visits over the past few weeks. 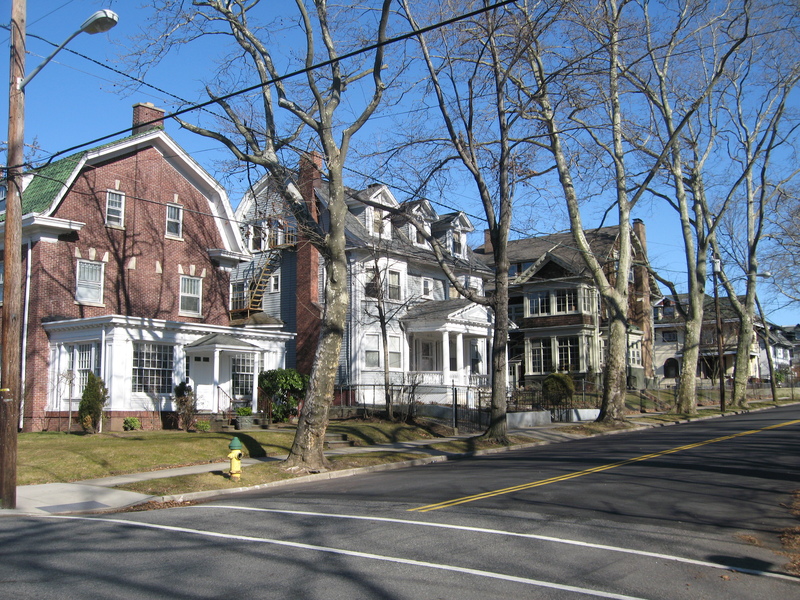 Forest Hill, the most prestigious neighborhood in the city, straddles a ridge just east of Branch Brook Park. 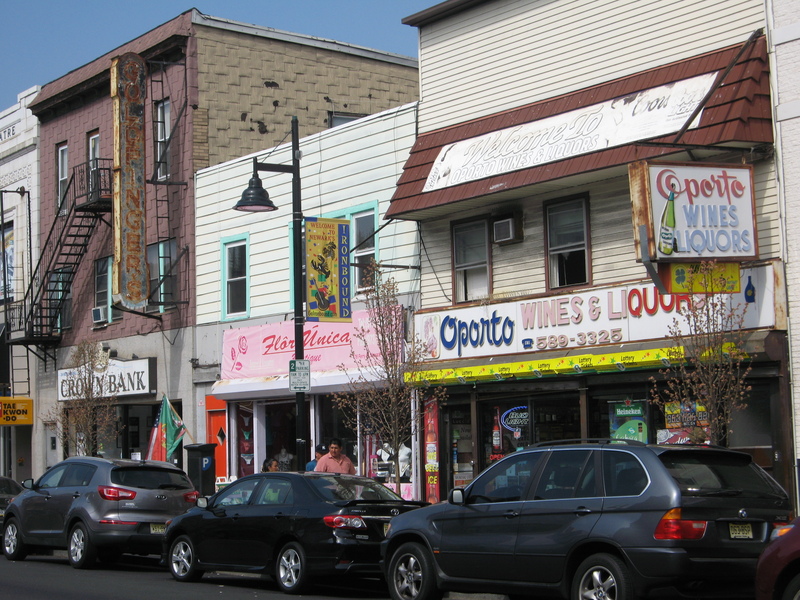 Heading downtown, and then crossing under Penn Station, one reaches the Ironbound District, with America’s largest Portuguese-speaking population, and a large Spanish-speaking community as well. It’s thriving, clean, relatively safe, and delicious. The western half of Ferry Street is dense with restaurants, and plenty of cafe / pastry shops. 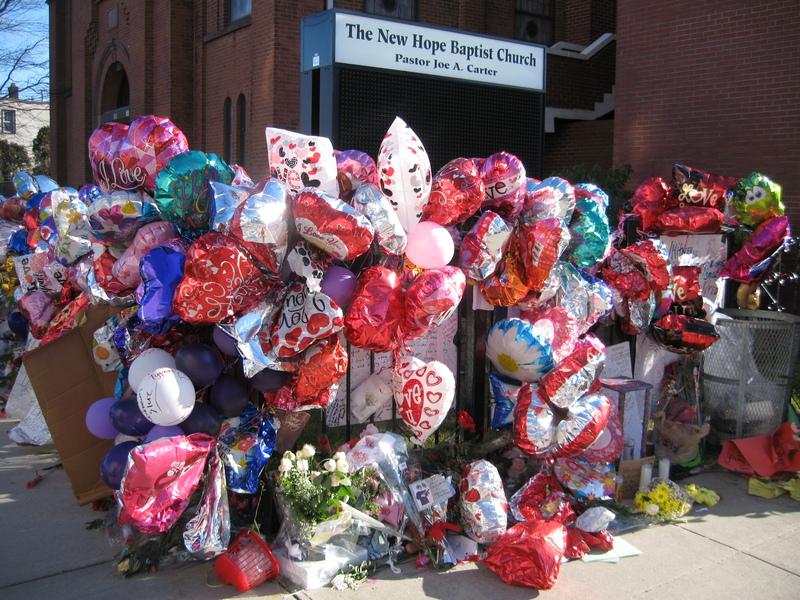 Whitney Houston’s church is located on Sussex Avenue just south of the 280, uphill and west of downtown. The neighborhood is in transition, with the ongoing demolition of the historic, but notorious Baxter Terrace projects. 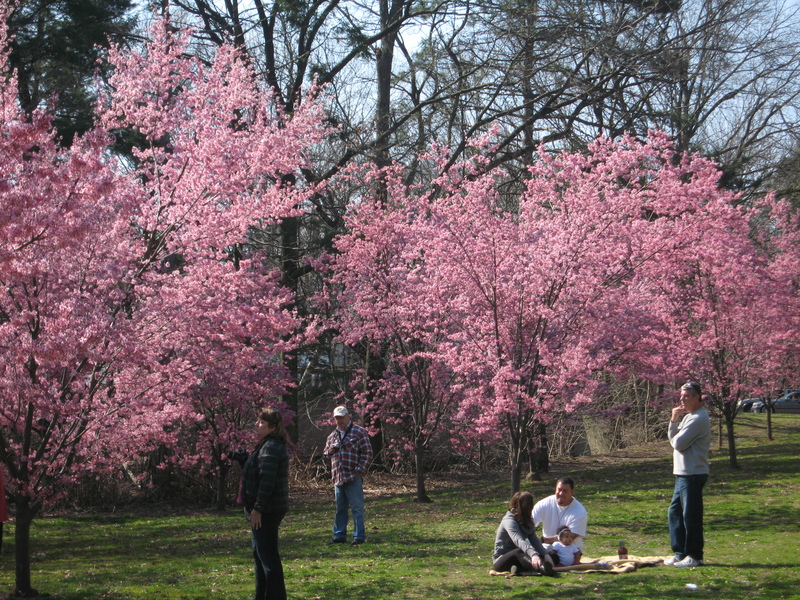 And finally, across the 280 is Branch Book Park, a real urban treasure. 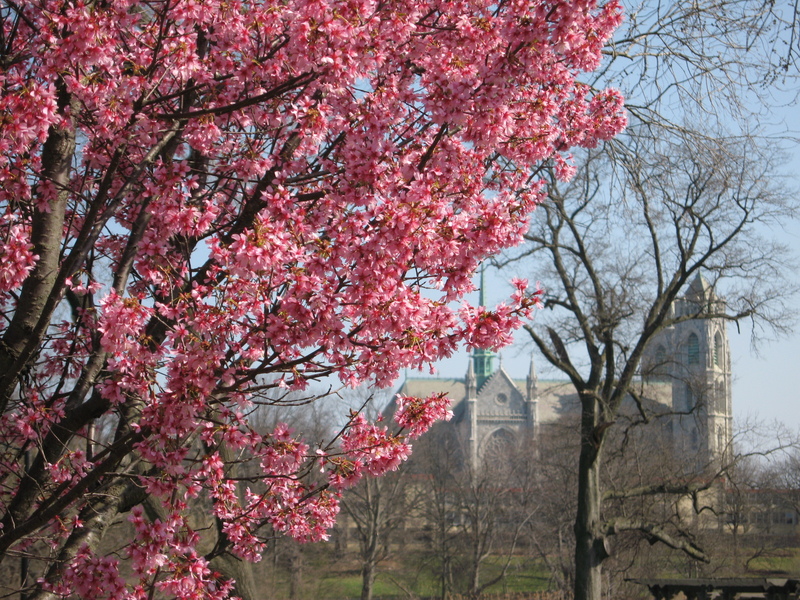 It has a larger display of cherry blossoms than DC, with fewer people. They are already quite colorful (as of 18 March), the pink ones are in bloom, and the white ones are just starting to flower. « Utah, greatest snow on earth?